Things are moving quickly in Reldamar-land! 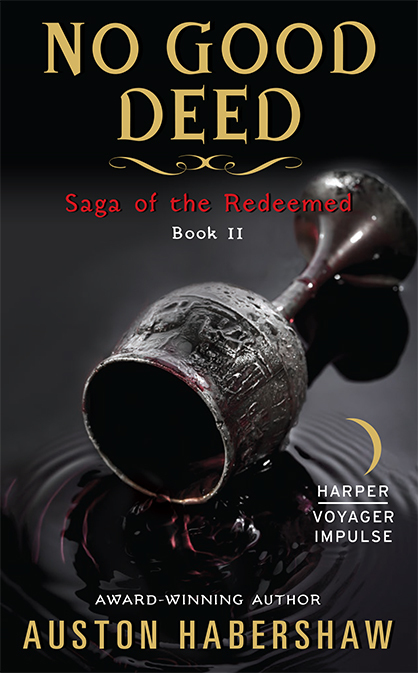 My publisher has already put together the cover for the fourth and final book in the Saga of the Redeemed. Behold! This also means pre-orders are up on Amazon and elsewhere, so order your copy today for the last hurrah for Tyvian and Company! I have a draft of the back cover copy, but I’m not going to post it yet, as I know many fans are still in the middle of DEAD BUT ONCE and I don’t want to spoil anything, but this is exciting, yes? The series should be all released and complete by September 4th, 2018! Want to know what it was like to write all these books? Well, I’ve got an article up on Harper Voyager’s Blog describing just that! Check it out here! And thanks for reading, everybody! 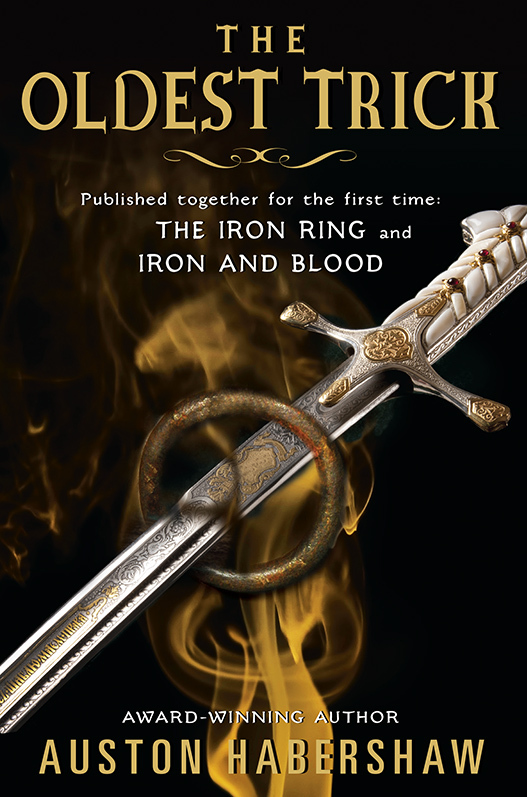 Posted on May 29, 2018, in Publicity, The Saga of the Redeemed and tagged cover art, cover reveal, Dead But Once, fantasy, The Far Far Better Thing, The Saga of the Redeemed, Tyvian. Bookmark the permalink. 1 Comment.